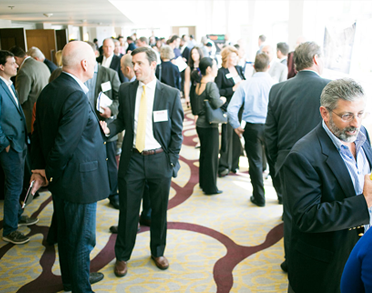 Leverage the latest technology to grow your business. Homebuyers and sellers increasingly rely on technology throughout the real estate process. 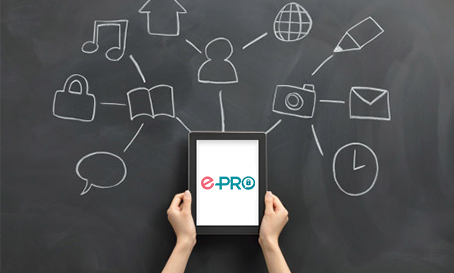 Gain practical knowledge in advanced digital marketing techniques and promote your expertise to consumers with the e-PRO® certification. Why earn your e-PRO® certification? Promote your status as a trusted leader in real estate technology with customizable print ads, postcards, and digital ads. Learn the latest techniques in real estate marketing with classes covering social media and mobile applications. Stay up to date on marketing trends and technologies with e-newsletters, frequently updated tips, and more. Looking for a REALTOR® who puts technology to work for you? Search for an e-PRO® in your area. When it comes to lead nurturing, content is king. During your e-PRO® coursework, you’ll learn how to build a content strategy that uses email and social media to instill confidence in potential clients that you’re the right fit for them.